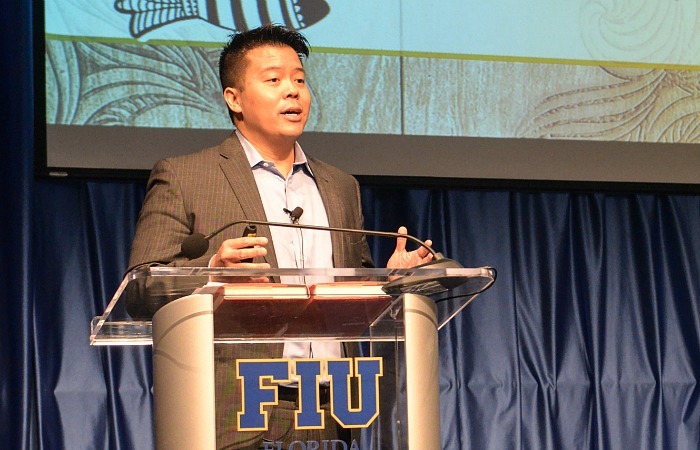 Sushi Maki CEO Abe Ng spoke at FIU on Jan. 28 in a speech sponsored by the Center for Leadership as part of their 2015 Leadership Lecture Series. The conference was great… Thanks to the FIU Honors College and FIU Business for making it possible. Congratulations, Clara, on the article. From a fellow FIU journalism student. Great points that were made. Good style of concise writing and ability to make things interesting. Good job! These are great tips for young entrepreneurs! I would absolutely recommend this article to anyone looking for something to kick-start their goals in the private sector.